BRAVO-6 has released their 7th kit related to Devils with Green Faces of the Vietnam War. Once again inspired by real wartime photos, Vladimir Demchenko displayed his creativity and talent by sculpting another unique US Navy SEAL figure. B6-35095 Duck Feet includes a 1/35 scale resin cast Vietnam War US Navy SEAL on a standing pose with his diving gear and weapon. Inside company’s standard cardboard box labeled with a photo of the painted figure, parts are served in two plastic zip-lock bags; one for body and another for arms, field gear and weapon. I noticed casting is remarkable as always with no mistakes, air bubbles or excess resin. There will be no need for a serious cleanwork other than removing vertical seam line on the right side of body. A quick sanding will make it ready for paint. Face looks very lifelike as compared to reference photos. Facial features, beard, moustache and headband are nicely replicated. 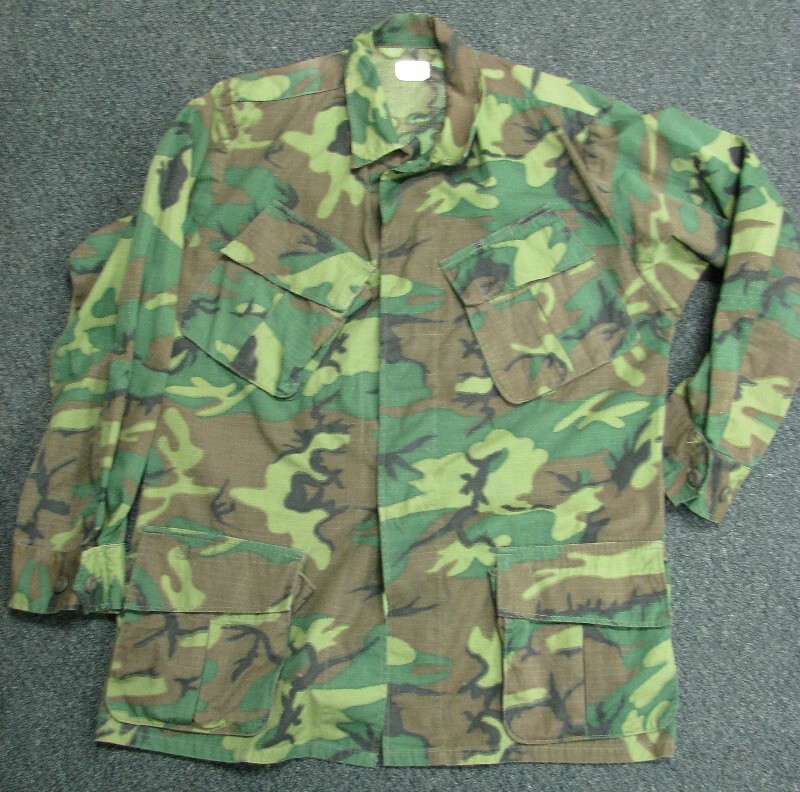 His uniform is standard tropical jungle jacket and trousers worn by all US units in Vietnam, painted as Lime Green dominant ERDL camo pattern on the boxart but other camo patterns can also be painted. Uniform details like pockets, cloth folds and wrinkles, utility belt, H-harness, half-open ammo pouch and bare feet are well defined. Eye-catcher of this figure is Horse Collar UDT Life Preserver Vest with a single CO2 inflator on his neck. Arms in long sleeves are posed to carry Stoner63 modular firearms system. Cloth folds, buttoned cuffs and machine gun details are well represented. Left hand is also cast on Stoner. Field gear is given as 6 parts and served in one sprue ; Stoner box magazine in 2 pieces, Navy Mk.2 Model Knife, M18 smoke grenade and one quart canteen- 2 parts. I think the most specific part of this figure is the swim fins. The figure carries Duck Feet rubber swim fins originally designed and produced by Arthur “Bud” Brown in the 1950s and used by Underwater Demolition Teams. Duck Feet stenciling on the swim fins is an excellent touch. This is another superbly sculpted and cast figure in a natural pose and full SEAL gear which can be displayed alone or in Vietnam scenes. Highs: Figure has many details I would like to see on a Nam SEAL figure like UDT vest, swim fins, bare feet and Stoner 63. Usual BRAVO-6 high quality on sculpt and cast. Lows: No lows on this one.Maybe a swim mask would be great for various display options of figure. Verdict: A very unique figure with his remarkable apperance for Vietnam War modelers. Copyright ©2019 text by Engin Kayral [ GRAYWOLF ]. All rights reserved.